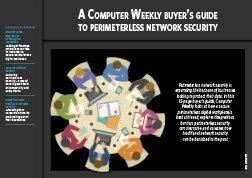 Perimeterless network security is expanding the horizons of businesses looking to protect their data. 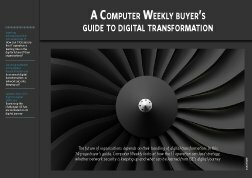 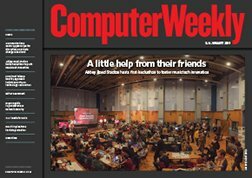 In this 15-page buyer’s guide, Computer Weekly looks at how a secure perimeterless digital workplace is best achieved, explores the previous barriers perimeterless security can overcome and assesses how traditional network security can be banished to the past. 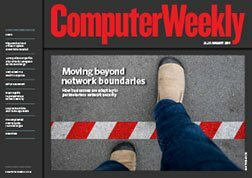 Security without borders: Exploring perimeterless security – a way of securing each point of connectivity and every device. 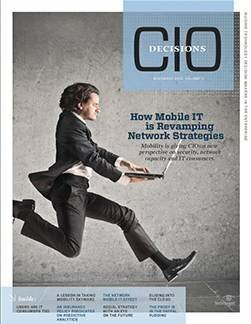 Break free from traditional network security: Assessing how corporate networks are breaking out of their boundaries.